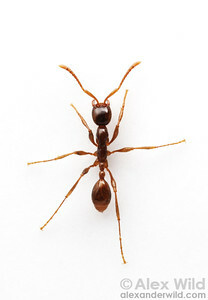 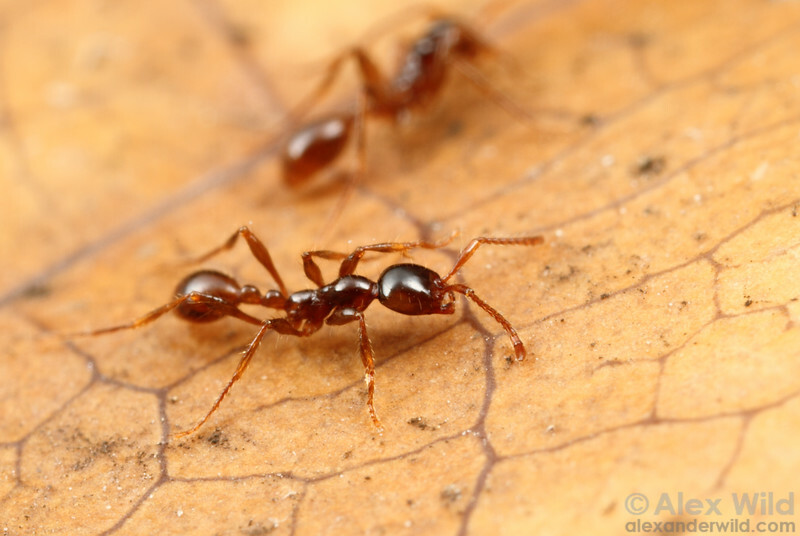 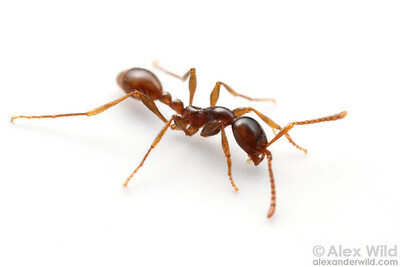 is an army ant found in tropical regions of Africa, Asia, and Australia. 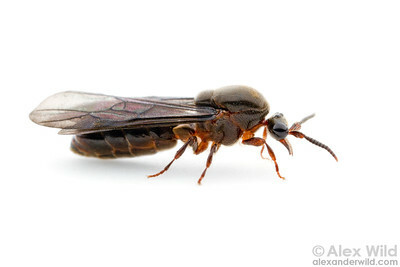 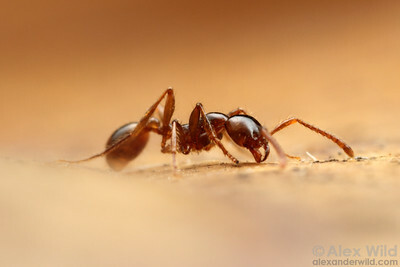 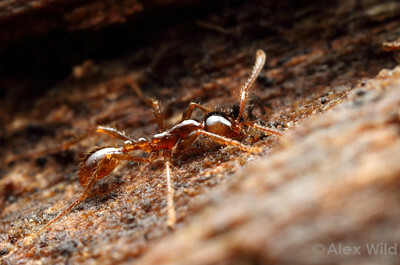 Most species are specialist predators on the brood of other ant species. 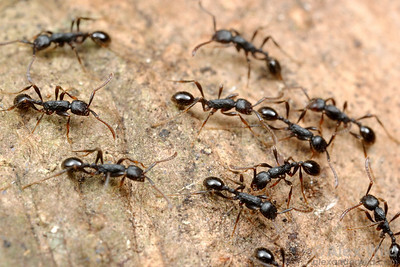 A trail of Asian army ants.